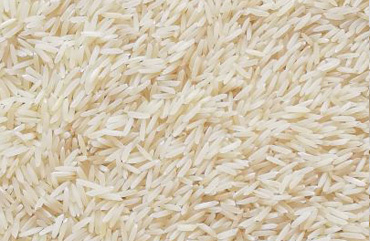 Indus super basmati rice is widely acknowldged for its unique aroma and taste that makes it stand out from other basmati varieties. 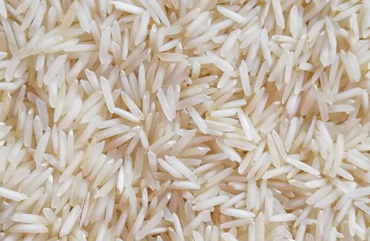 Indus valley is well-known basmati area in Punjab (Pakistan). Indus belt is famous for producing excellent quality of basmtai for last many decades. 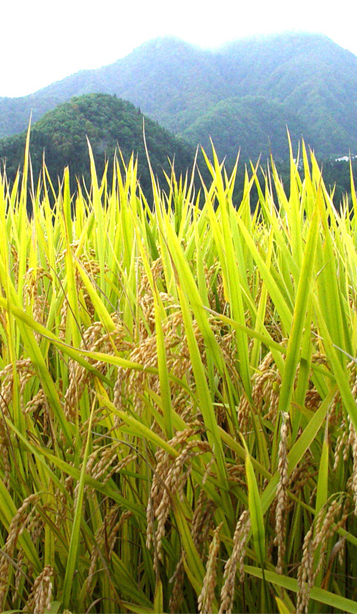 It has special characteristics of ideal temperature, humidity level and a unique combination of warm short days and cool long nights during developing stage of grains (September and early October) for producing best quality of basmati rice. 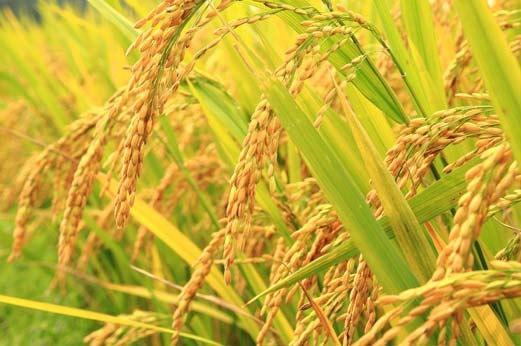 Indus Valley in particular and Punjab in general is supported by the largest irrigation system in the world that provides adequate water during the hot summer. 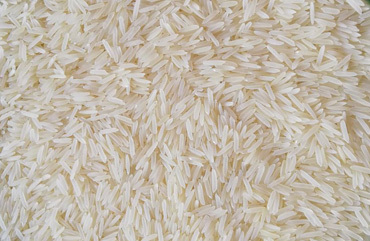 This excellent quality of basmati cannot be grown anywhere in the world.